YES!!! Now, that I learned the system about Couponing and how you can actually buy something without paying the full price. I can also apply the system of Couponing online as well. As long as you have those legitimate websites to visit, you will surely save money and get the items that you wanted or need without paying the full retail cost. I was on a very tight budget recently, but that doesn’t mean, I won’t be able to purchase some extra products for the home. That is why, I am searching for the best possible way to get something without paying full. I do like to procure something not for myself, but for my family. Simple things I think they might appreciate and need for daily use, and so browsing through Groupon Goods are the easiest way to do if I am not in the store. There are times, when my sons are sick and staying at home would be the best option to take care of them. Running into a store for something, is not a good preference at all. Kids will be grumpy and you are unfocused of the things you needed, especially when I have a 21 month old to tag along with, it’s just hard to focus on the things that I need to purchase. The convenience of an online shopping is just what I sometimes look for. And it’s a genius idea to have a website such as Groupon.com in which I can sit around and shop online without navigating from one website to another. It’s very comfortable and easy to just simply find what I am looking for with options in one website. Sounds like you are rocking this couponing thing Mommy Nova! I have to learn this to save money. Groupon does have a lot of great deals on items you need for the house. When I am pressed for time, I shop online for some stuff and I always check Groupon first. I love the convenience it provides, plus of course, the discounts. I really LIKE the Groupon. It saves us big money when shopping stuff we need by using their Website than going to the store. It also saves us gas and time driving. Just curious, though. Are they available for Philippine use? 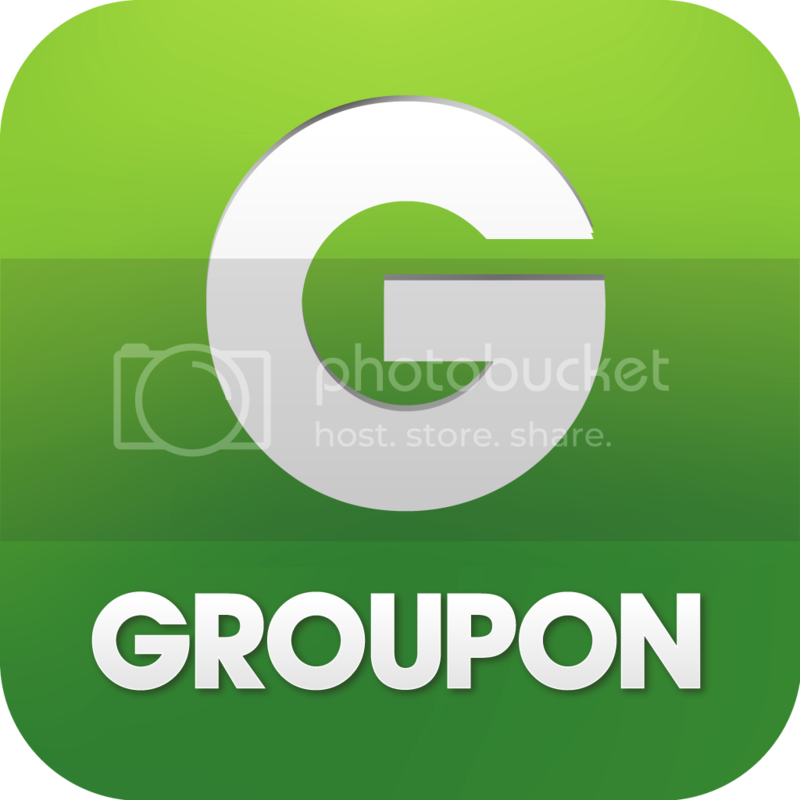 Like I have heard about Groupon way back then and the last time I check recently, it's no longer functioning here. I really love the convenience of online shopping. Shopping has never been this easy. I wish we can have a robust couponing activity here in Dubai. There are some establishments that offer coupons but not as actively as in the US.